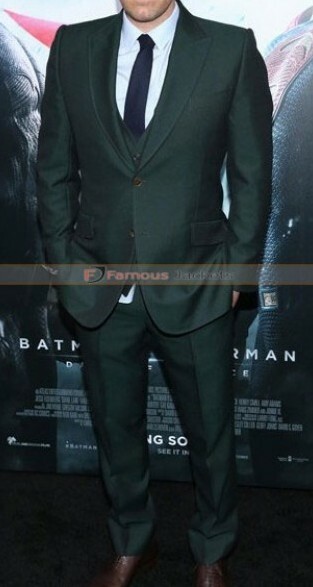 This suit is taken from the formal wardrobe collection of Henry Cavill. 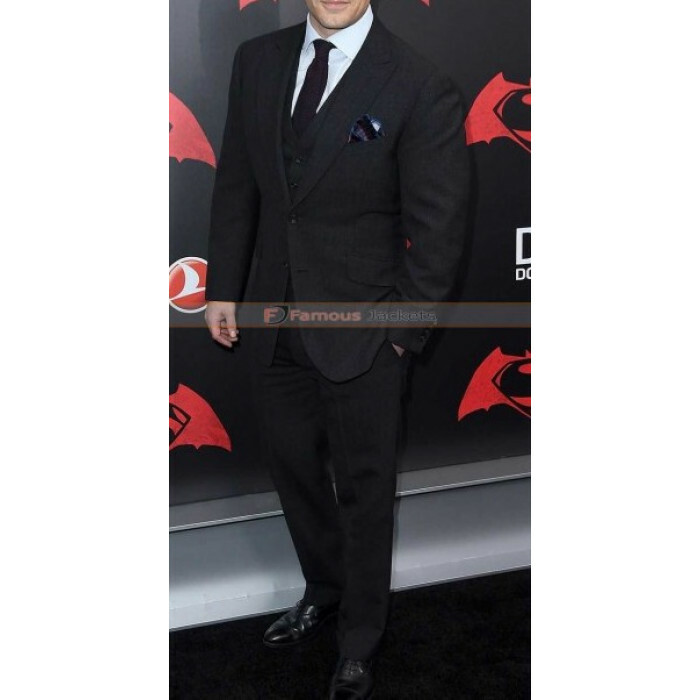 The actor has worn this classy and elegant style suit in the premier of Batman v Superman Dawn Of Justice movie. 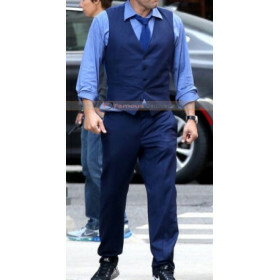 This is a three piece suit and is extremely formal and good for you to wear at wadding events, prom nights to attract everybody especially the ladies. 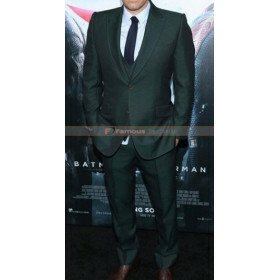 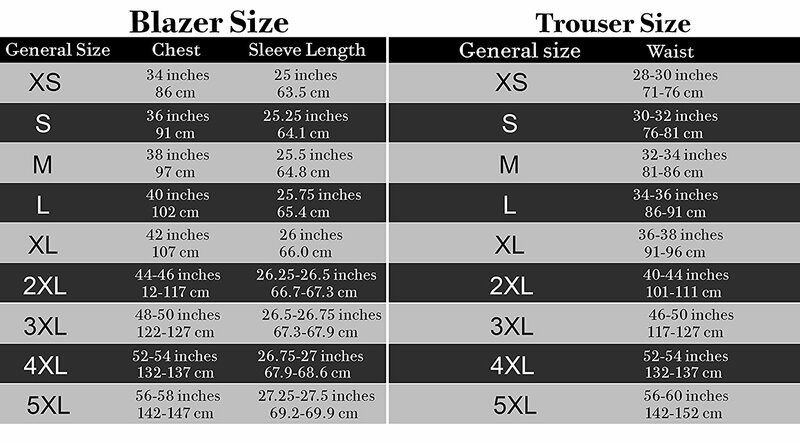 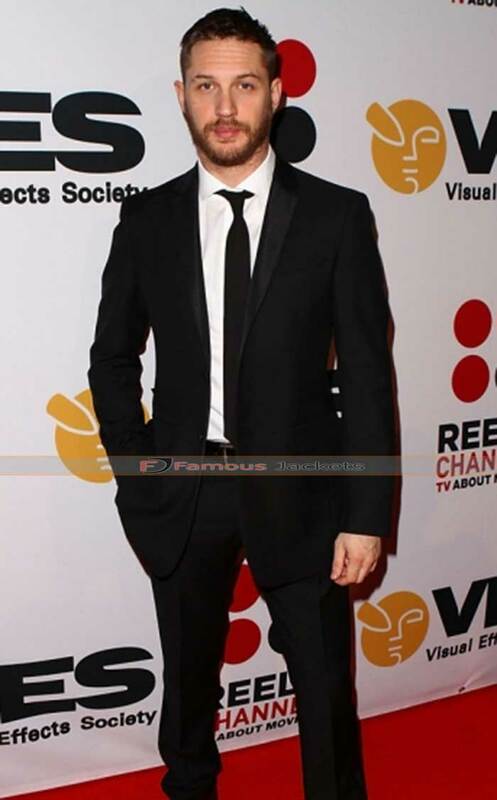 The suit is made from world class quality of fabric. 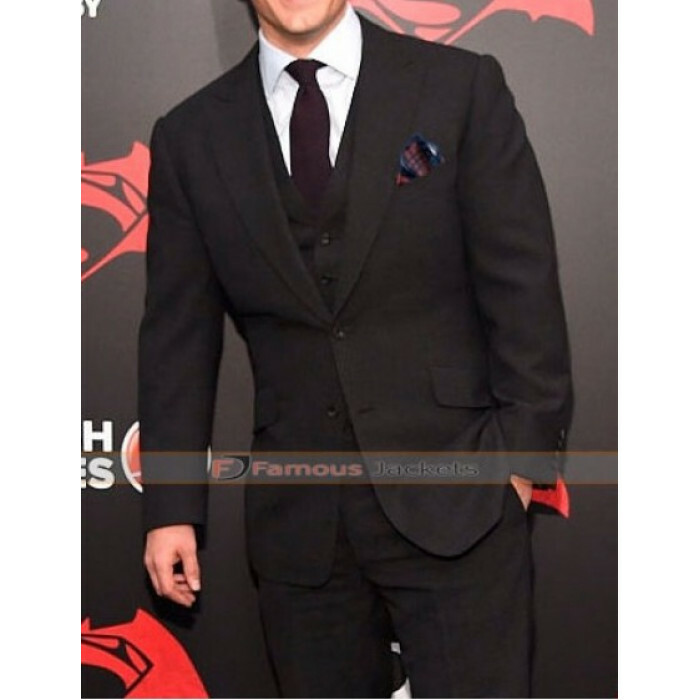 You will be provided the coat, waistcoat and the trouser and will be as similar as Henry Cavill worn in the premier of the movie. 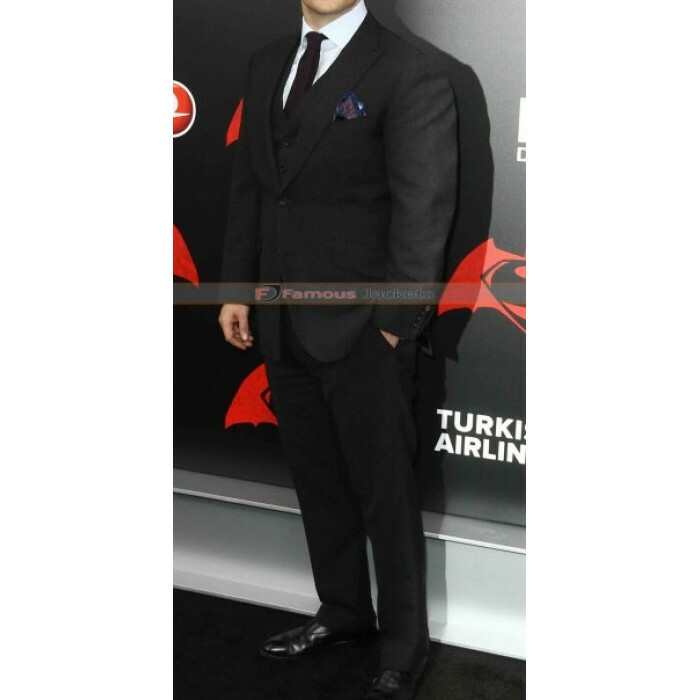 This Henry Cavill suit is available at a price only at our online store with free shipping.